Liverpool need to keep the pressure on the chasing pack with a win over West Ham United on Monday. The Reds were given a chance to extend their Premier League lead to seven points as Newcastle defeated Manchester City, however, we failed to beat Leicester and could only open up a five-point lead. 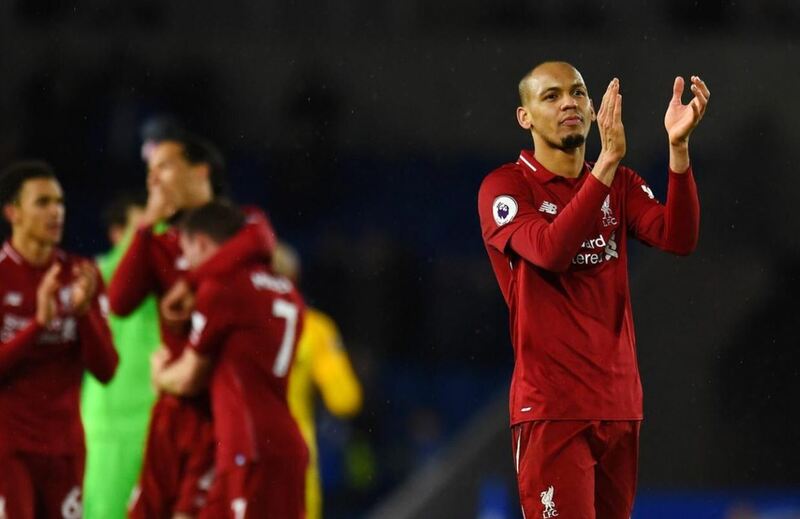 The team wasn’t fluent against a resolute Foxes side, and Jurgen Klopp should have James Milner returning as the right-back after serving his suspension in the last game. 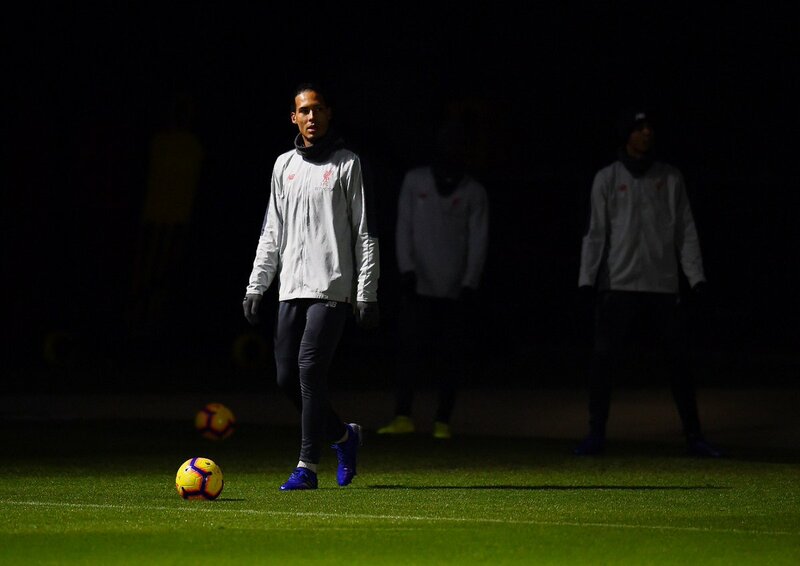 The Reds are without Trent Alexander-Arnold and Joe Gomez for this game, while Dejan Lovren seems to have picked up a hamstring problem. However, West Ham have their own injury concerns and we should start as favourites in this clash. Playing away against the Hammers is never easy but we beat them 4-1 in the corresponding fixture last season. Alisson didn’t do anything wrong in the draw against Leicester, however, his kicking wasn’t the best. It will be a bit of a relief seeing Milner back as the right-back and hopefully, he can nullify the attacks from his side of the pitch. Liverpool are short on fit central defenders and Matip should keep his place in the starting XI. Van Dijk made a mistake which led to the goal against Leicester, but we should not see similar errors from the Dutchman on Monday. Robertson’s foul led to the goal that the Foxes scored, but that has been one of the minor blips in an otherwise brilliant season. The Brazilian didn’t start against Leicester but should return to the side and provide us with more stability in the midfield. 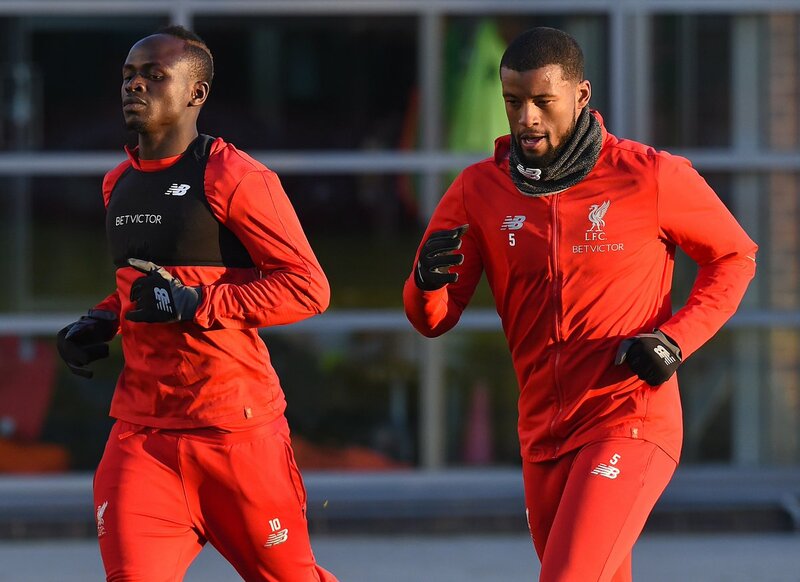 Wijnaldum had a decent game against the Foxes and should start the game ahead of Naby Keita. The captain should return to his midfield slot on Monday, and he needs to control the tempo of the game against the Hammers. Salah had a poor outing against the Foxes and needs to fire on all cylinders on Monday. The Brazilian was another player who didn’t have a great game last time around, and we need him to be at his best against the Hammers. 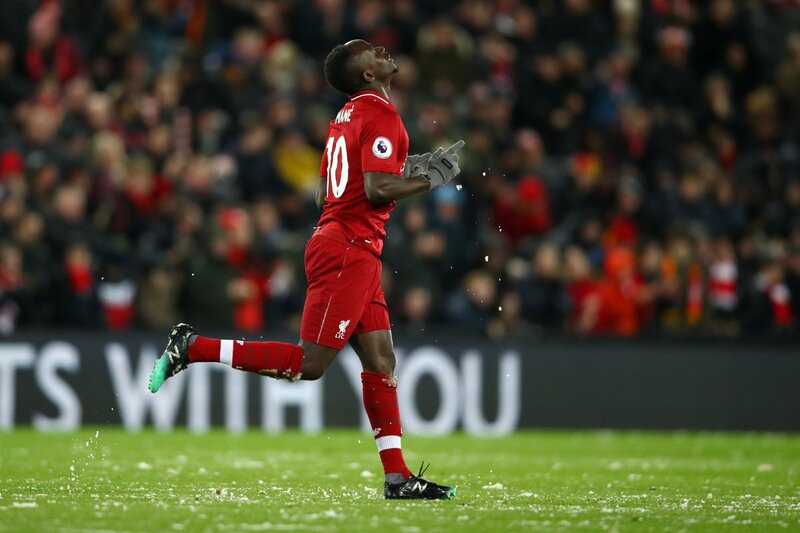 Mane got the only goal for us in the 1-1 draw against Leicester and should be the biggest threat against the Hammers due to his pace.